The Bantam is a knockout. It comes equipped with our Original Rocker Camber Profile that makes progressing much easier. 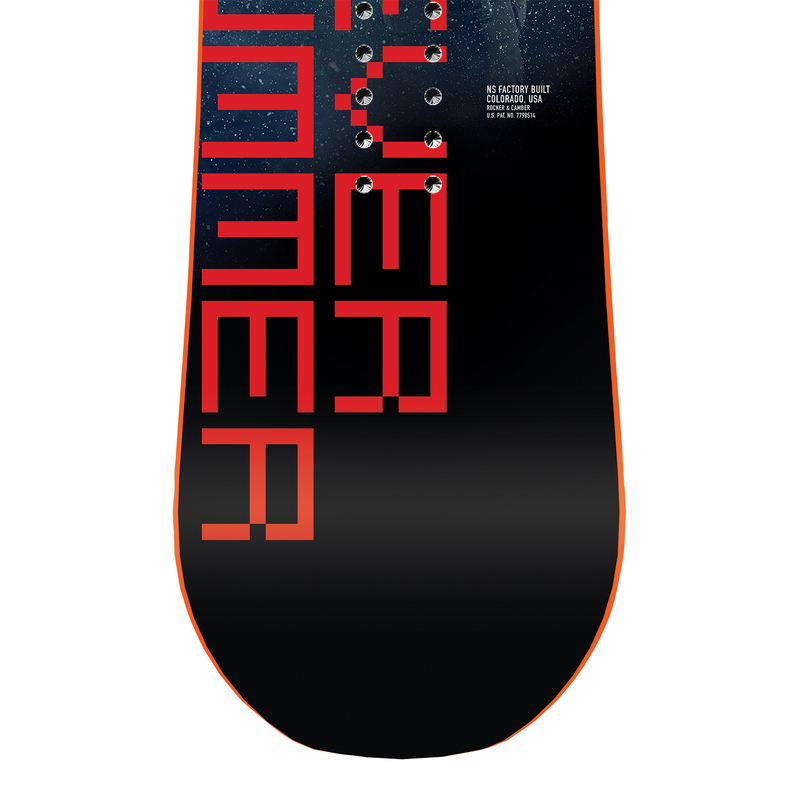 This board also features our Vario Power Grip Sidecut with a super soft flex. Progression comes quickly on the Bantam. 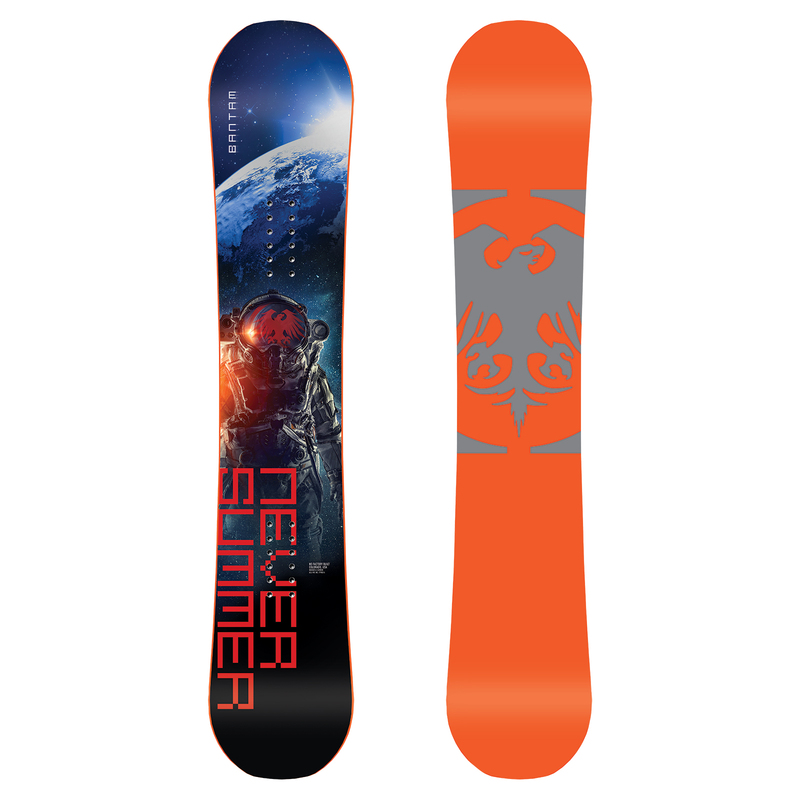 Your snowboard game will be levelling up in no time. 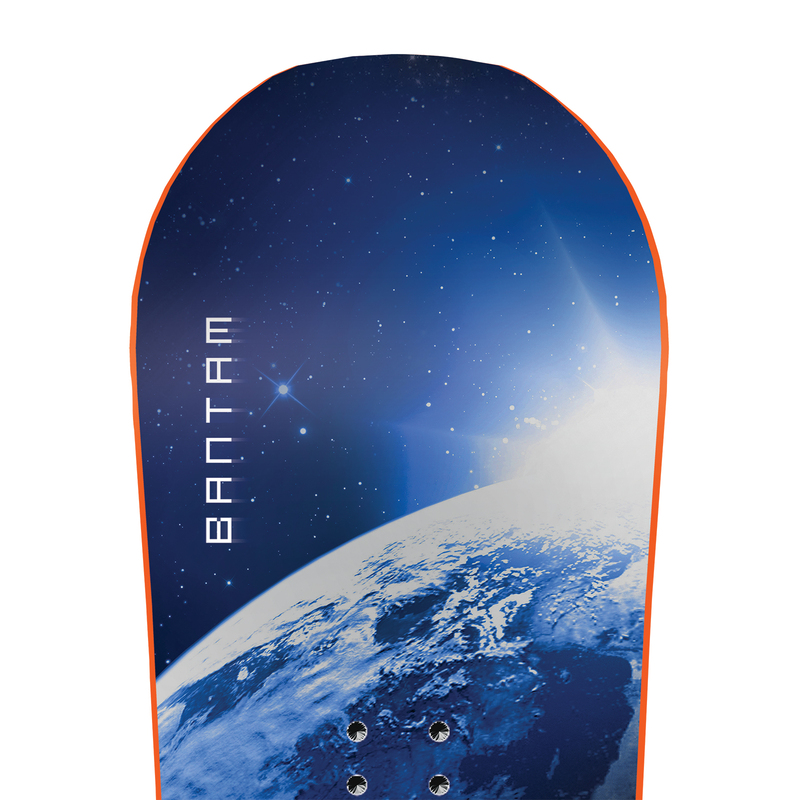 Bantam carries a 1 year warranty.